received the B.S., M.S., and Ph.D. degrees of computer science from National University of Defense Technology. Now he is a professor and associate dean in Sun Yat-Sen University. 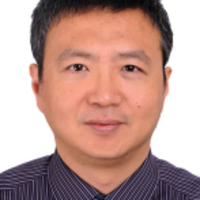 His current research interest includes large-scale storage system, network computing, and computer architecture.